In today’s age, everyone is so involved in their life and have so much to do in such less time that they often end up feeling exhausted and stressed out. Well, coffee or cold drinks might not always work for such people. 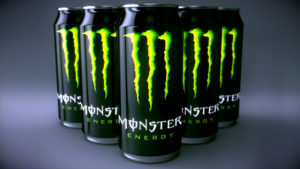 They should go for a much healthier jolt of energy that is available in the form of various energy drinks. Energy drinks being a combination of caffeine, sugar, vitamins, taurine and many more things help boost the much-needed energy of the drinker in a healthier way. Some of the top energy drinks of the world are listed below. 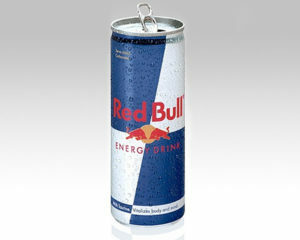 Produced by an Austrian company, Red Bull is one of the best selling energy drinks. It’s brand slogan is “Red Bull gives you wings”. It has the right amount of taurine, caffeine, vitamins, glucose, and sucrose to energize your body without having side effects. 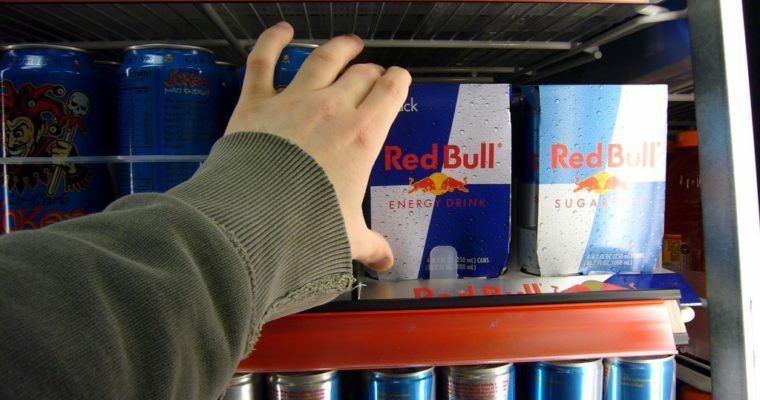 Unlike other energy drinks, Red Bull is not too sweet and comes in 8 different varieties like sugar-free, cola, red edition, total zero and so on. It is the diversity of its taste that makes it famous among all generation be it teenagers, youngsters or adults. These energy drinks are the best choice when one is engaged in a strenuous activity. 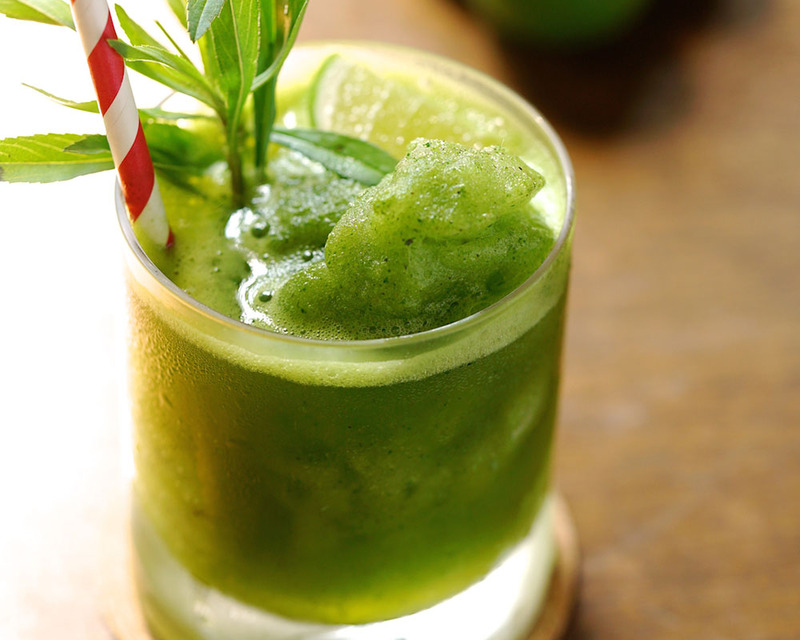 It contains loads of sugar, vitamins and a few amino acids that give instant energy. 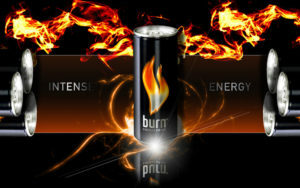 Unlike other energy drinks, it comes in 16-ounce can and is preferred mainly by the youngsters. It has more than 30 varieties and is considered to be really tasty for an energy drink. Its unique selling point will be its reasonable price and exceptional taste which is not found in every energy drink. 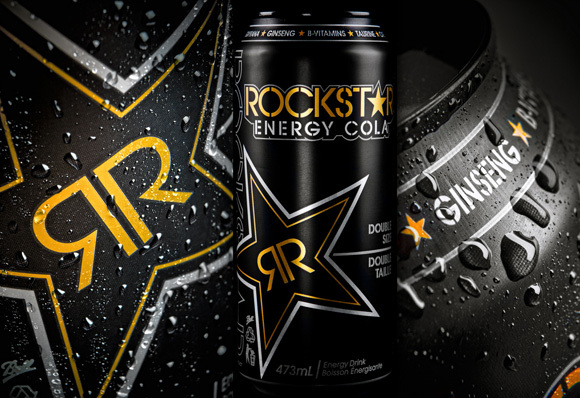 Rockstar was first introduced in 2001 in the United States. 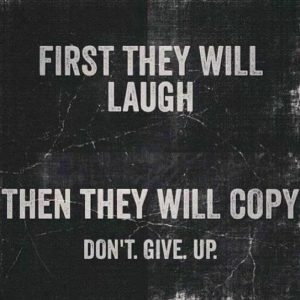 With time it has gained a lot of popularity. It comes with different levels of caffeine catering the different needs of its consumers. One of its unique selling points is that it’s almost noncaloric. If someone is looking for a punch of energy without wanting to intake many calories this should be their go to drink. Full of vitamins, caffeine and herbal energy extracts it is one of the healthy energy drinks that are quite famous around the world. This is a more refreshing and caffeine free energy drink. It’s water based and is packed with vitamins and minerals like sodium, potassium, and magnesium. It’s one of the most healthy energy drinks and is the perfect choice to feel energized on a hot day or after an exhausting day. Since it’s free of sugar and caffeine it’s very famous among the working class and adults who are quite conscious about their health. 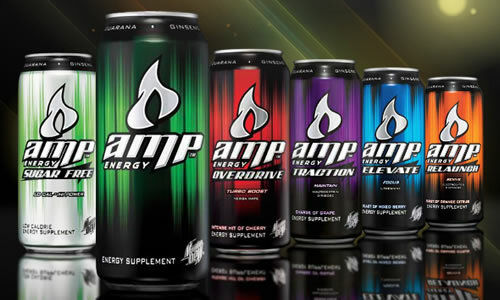 Owned and produced by PepsiCo, Amp Energy is one of the popular competitors in this category. Besides the usual composition, it has a few additional amino acids like guarana, maltodextrin, ginseng, and taurine. Unlike other energy drinks, it’s flavored and tastes more like a soft drink which makes it a crowd pleaser. Since it has a lot of calories one should use it only while doing some physical activity like bike riding, trekking, and running. A by-product of the Coca Cola company, it is a standard energy drink which is full of antioxidants, antacids, vitamins, and caffeine. Since its content of caffeine is way too high it is not recommended for daily use but only during extreme workout sessions. It has various varieties that appeal to the consumers and has made it popular enough to be one of the best energy drinks in the world. Being named after a super fuel, Nos is preferred generally to keep one awake and alert for long hours. It has a higher content of caffeine than most energy drinks. Its unique selling point is the variety of flavors it comes in like grape, cherry, citrus and more. One 16 ounce can of NOS contains about 220 calories so it should not be used on a daily basis as that could be fattening for the body if the calories aren’t burned properly. 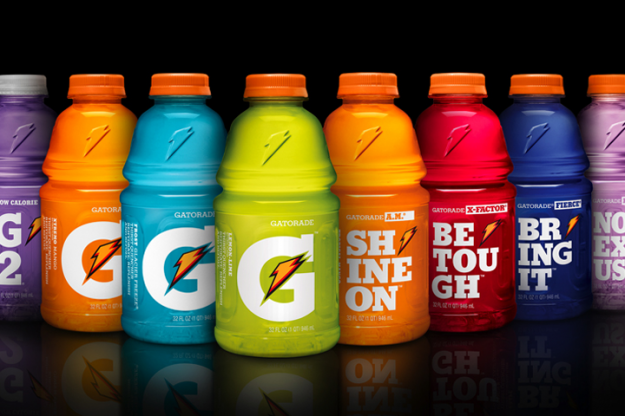 Gatorade is one of the oldest energy drinks that have been pleasing the public since 1965. It was originally launched to enhance the performance of the players in various games like football, cricket, and so on. It’s a water based energy drink that maintains the level of electrolytes in one’s body and stops the body from slowing down due to lack of water. 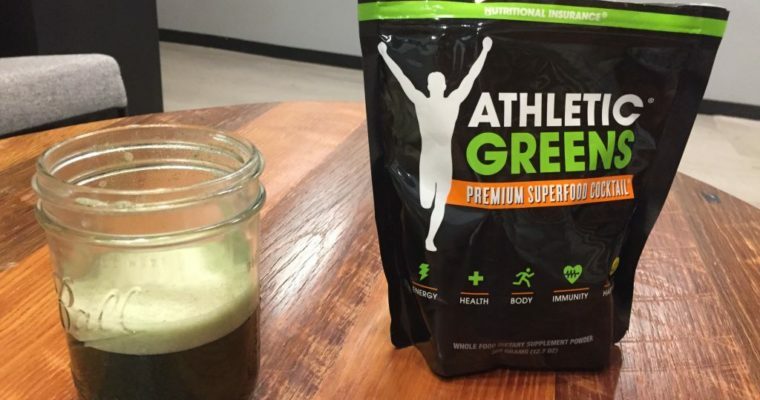 It comes in different flavors and colors and is used by almost every other sports person and athletes. This is another lesser known energy drink. 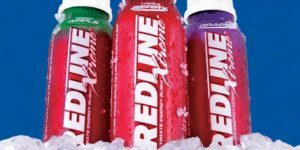 It comes in various flavors like Redline VPX, Redline Princess, Redline Xtreme and so on. 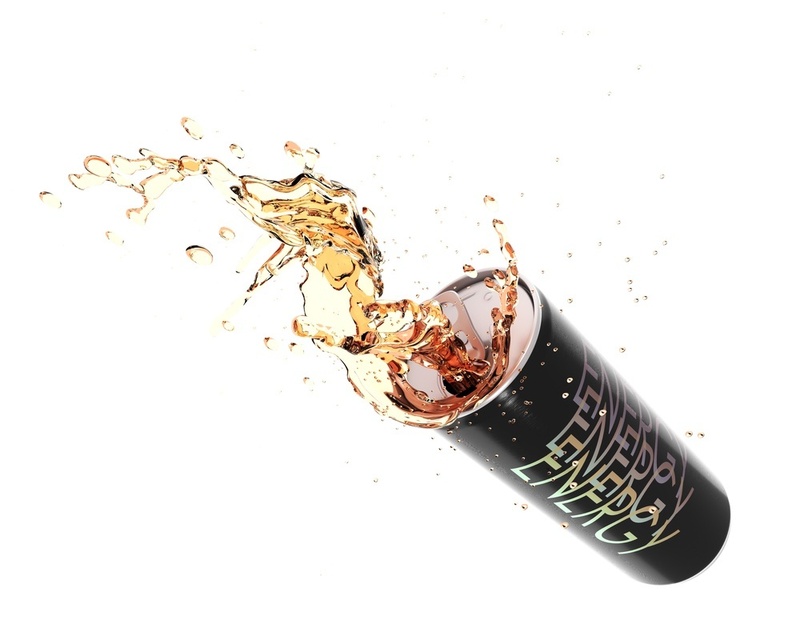 The unique selling point of these energy shots is that they provide instant energy and mental alertness and contains more than just sugar, caffeine and vitamins. 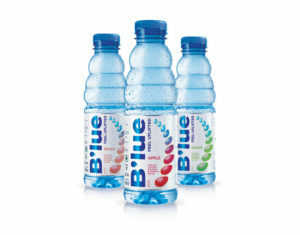 It has many herbal extracts that make it different and more attractive than other energy drinks. 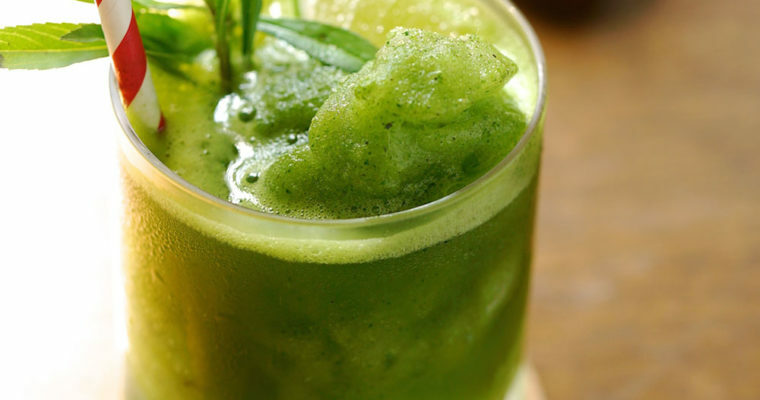 It provides instant energy in a much healthier way and is gaining popularity slowly. It is used throughout South America because of its herbal supplements like green tea extract, toothed club moss, Yohimbe and more. Introduced in 1927, Lucozade is among the most popular energy drinks. It was used to provide energy to people with common illness back then. With time it was recognized as energy as well as a sports drink. It’s available in different flavors like mango, cherry, orange, lemon, and much more. Since Lucozade is one of the noncaloric energy drinks it can be consumed by the working class who are stressed out and need something to increase their mental alertness. It’s lighter than other energy drinks but equally effective. 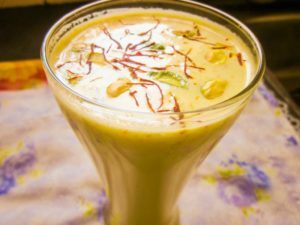 There are many such drinks but these are some that are known worldwide. We can say that energy drinks are a potent and a better source of energy than coffee and other soft drinks. Packed with vitamins and minerals, a majority of these drinks have a positive impact on one’s health and gives instant energy. 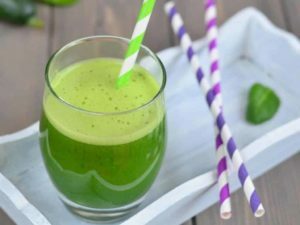 Smoothies and green drinks are celebrity options for detoxifying health supplements that are making their own rounds in the social circuits. The grape vine has news of the athletes in best forms making their own magic concoctions at home with he help of regular ingredients that have potent antioxidant values. 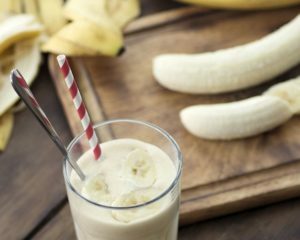 Here’s how you can create your favourite smoothie at home! 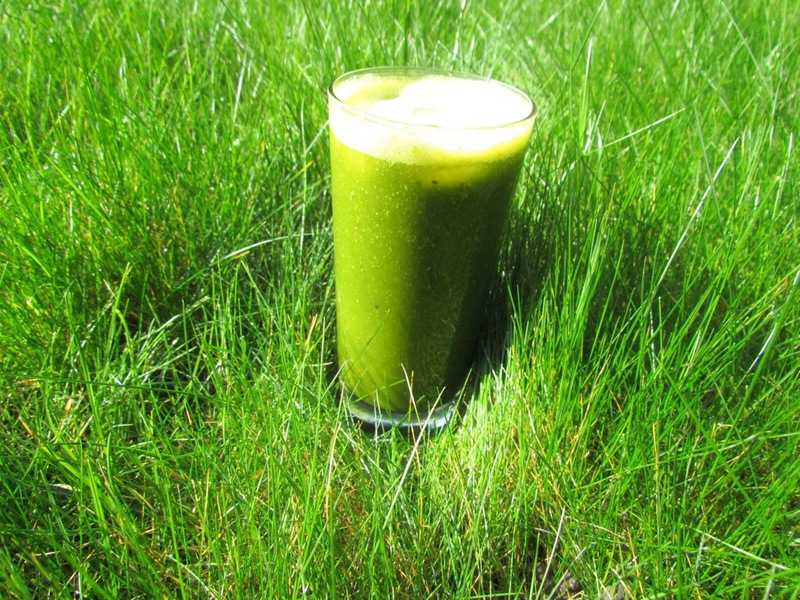 This green smoothie is simple but so good and healthy for the tummy! Not only does it help to make you energetic but it also helps you lose weight. It’s loaded with an incredible amount of vitamins, minerals, and antioxidants, and includes an enzyme and probiotic complex. This helps to keep your gut in peak condition. In addition to all that, Yacon Syrup does double duty as a sweetener as well as a weight-loss aid! 3-4 Table Spoon SunfoodYacon Syrup. Mix all ingredients into your blender and blend until smooth. 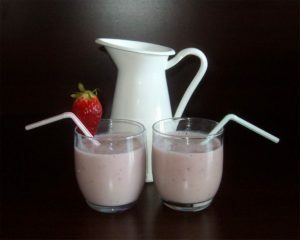 Then enjoy the delicious yummy tummy smoothie. 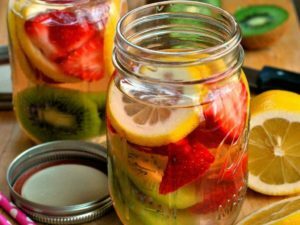 We know that when we work out, our body needs to stay hydrated. Some times you may not be so clear, on exactly what you should drink when you exercise. Distill water, of course, is the classic choice. 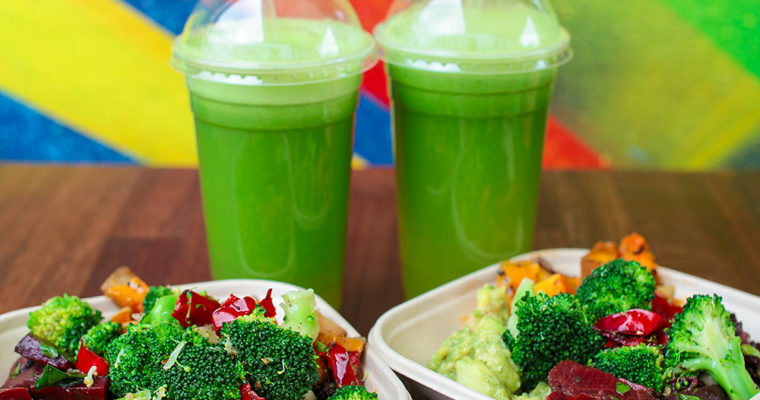 But with store shelves everywhere full of energy drinks, various green Smoothies should be the first choice. It makes us energetic and provides sufficient protein. 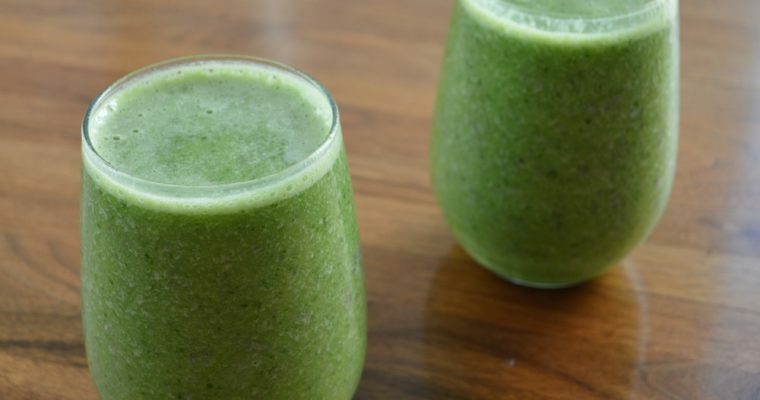 This smoothie also supports immunity and digestive health with a full serving of green nutrition from Super greens and helps strengthen connective tissues and increase flexibility. Add all ingredients into your blender and blend until smooth. 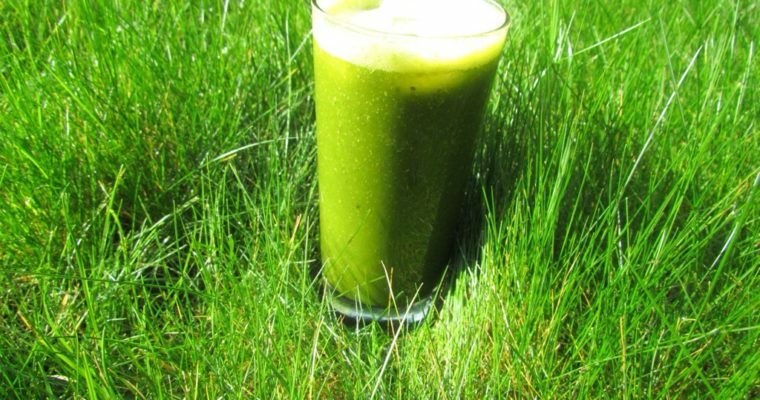 Then drink the yummy green smoothie anytime you require an energy boost. 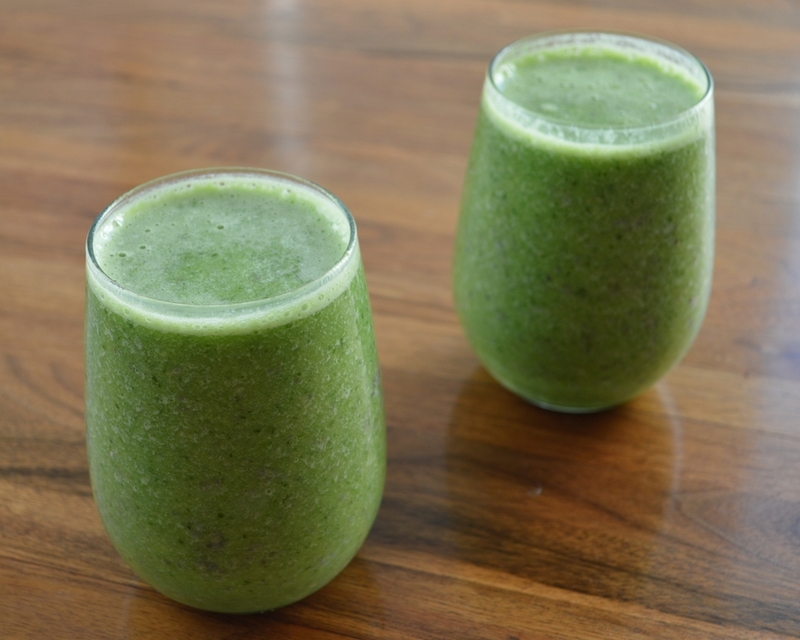 Combining berries and almonds in this green smoothie makes it a perfect post-workout recovery drink that promotes healthy weight loss, too. Almonds are an awesome source of protein, calcium, magnesium, and vitamin E. This combination of vitamins and minerals help support your bones, muscles, and skin. 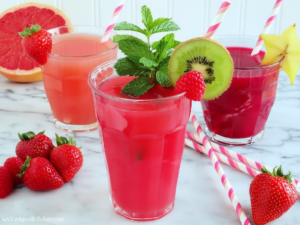 The low-calorie berries in this smoothie are full of antioxidants that boost your immune system, protect your body against diseases like cancer and diabetes, and keep your blood sugars level. 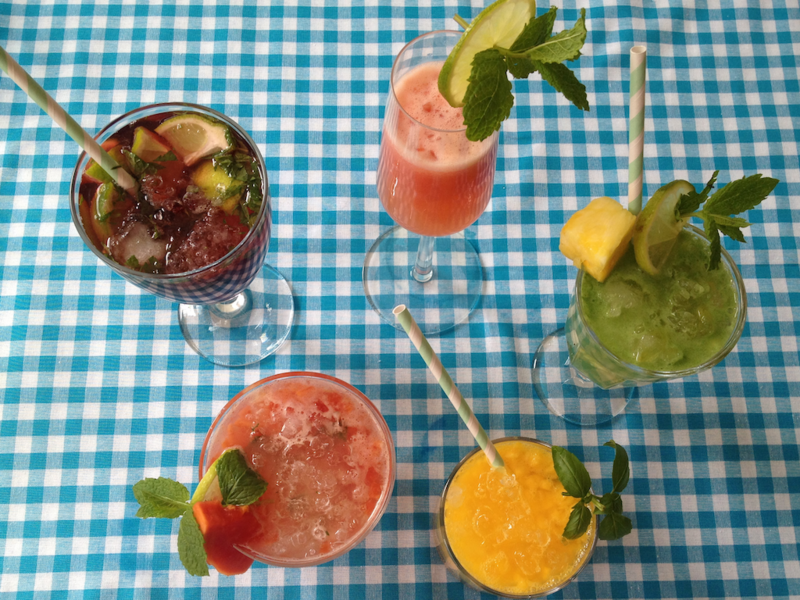 Drink you your health! Blend spinach and almond milk together first. Once creamy, add the remaining ingredients and mix for an additional 1-2 minutes. Add enough coconut water to blend (about a cup of or so) and enjoy! 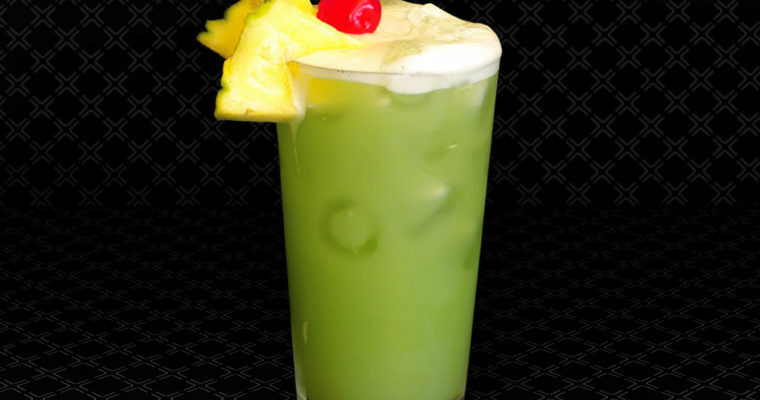 It’s like a tropical paradise in a glass! 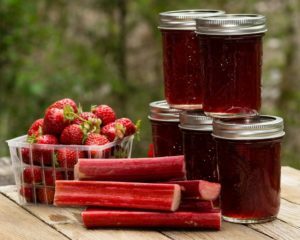 Here’s another excellent recipe, not green in color but still has the lovely benefits of your critical green cold smoothie – just hidden behind the red/purple color of delicious berries. This is perfect for kids or family members; they’ll never know – it will be our little secret! 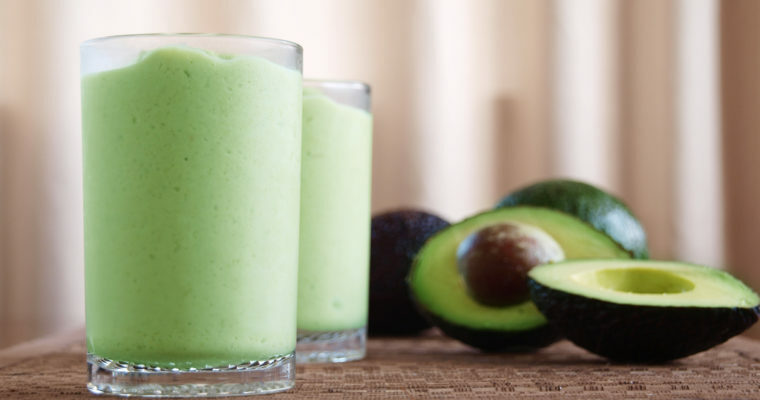 Add all ingredients to the blender with enough water to blend and enjoy! But Keep in mind, the more berries, the brighter the color. The more spinach you add, the more green/brown your smoothie will be. 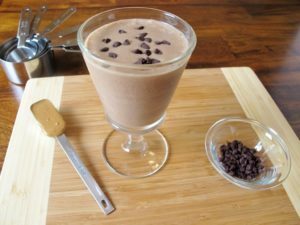 Blend in a high-speed blender until smooth. This recipe makes about 64 ounces so should be enough for two large servings. If you don’t want so much, simply cut the recipe in half. 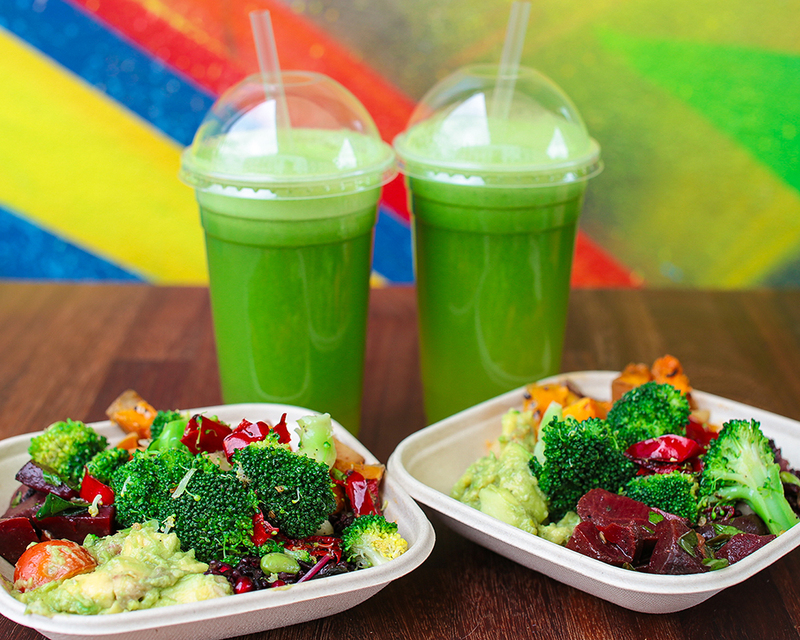 This smoothie is loaded with minerals! It’s a great way to get in a tremendous amount of greenery with very little effort. 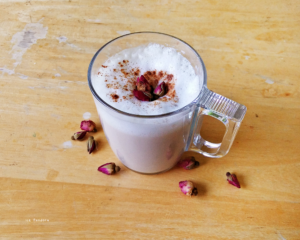 This recipe will make a large portion so go ahead and save half of it to have as a snack later that day or even the following day as breakfast! 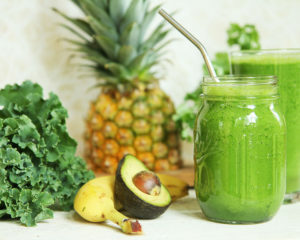 Remember Green Smoothies last up to 2 days in the fridge so having extra on hand is a great idea for busy moms, students, professionals, or anyone on the go! 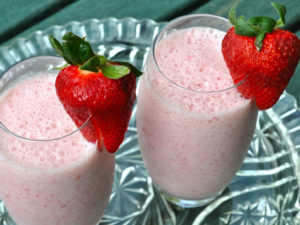 Simply blend all ingredients in a high-speed blender until it turns smooth. This smoothie tastes like a dream come true. It smells and tastes like a banana split. 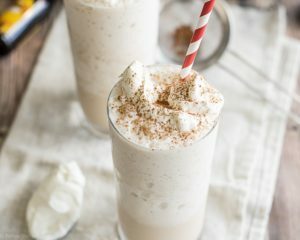 WOW, you are going to LOVE this recipe! Two squirt Naturals Vanilla Stevia. 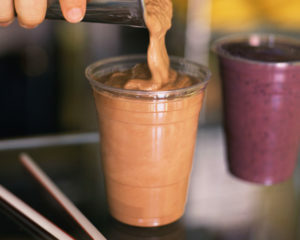 Blend all items in a high-speed blender until very smooth. Garnish with frozen strawberries and Cocoa Nibs. 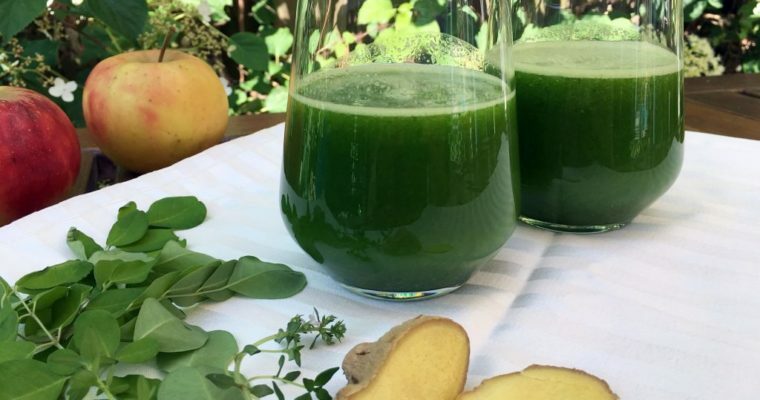 Pour it into a huge glass, and drink it as you get ready in the morning or on your way to work. Fruits are one of the five major food groups in the food pyramid. 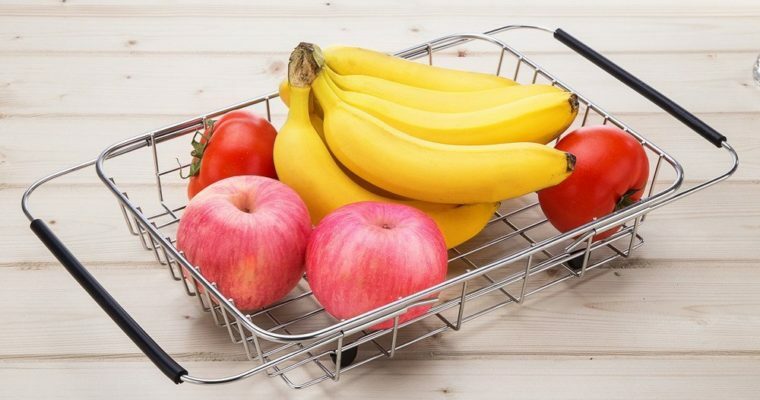 American Academy of the pediatrics (AAP) recommends that those who require 1600 Kilocalories (1-4 years of age) require two fruit servings and those who need 2800 Kilocalories (10-18 years of age) require four fruit servings. 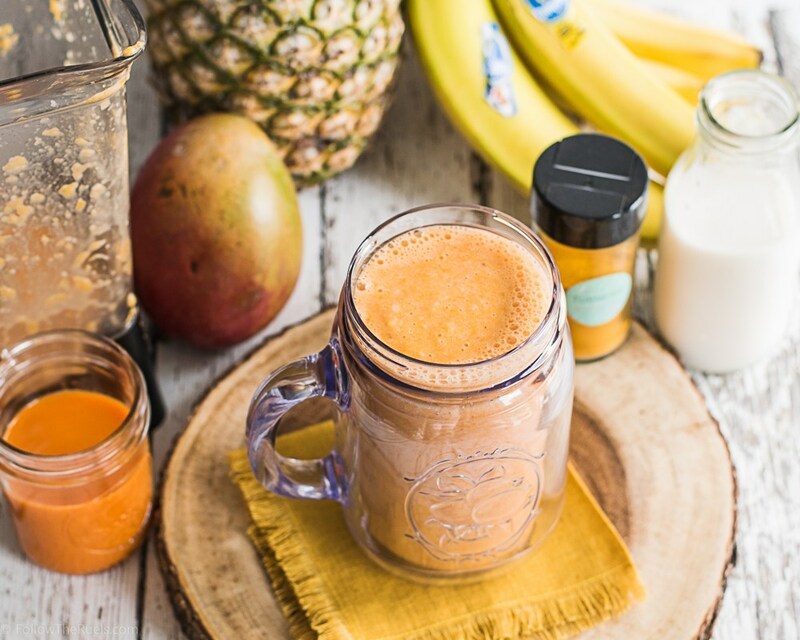 So get your blender and start making some tasty smoothies for your next breakfast!